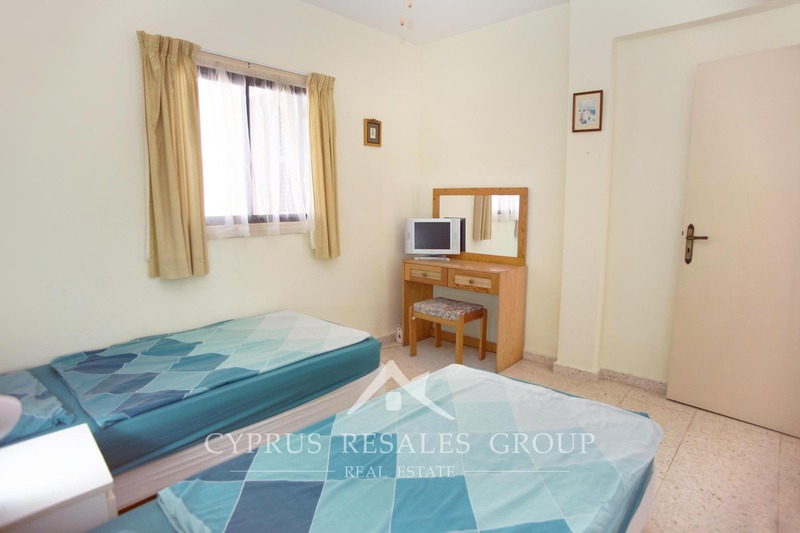 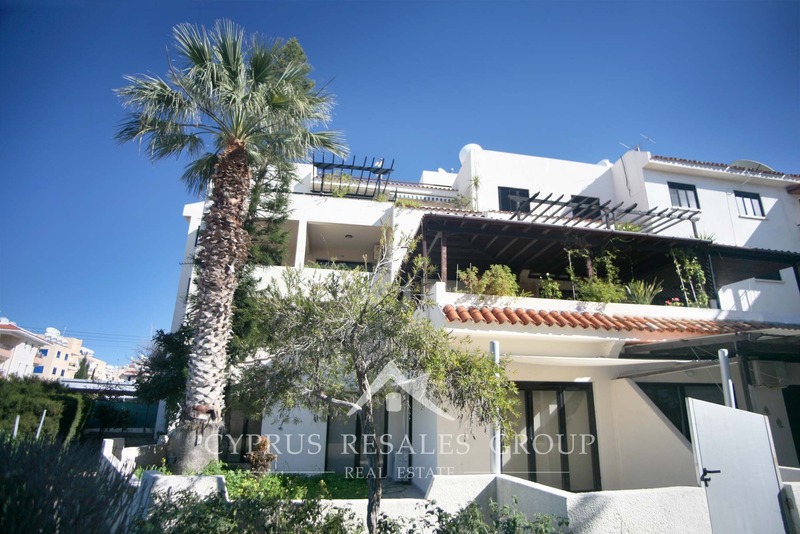 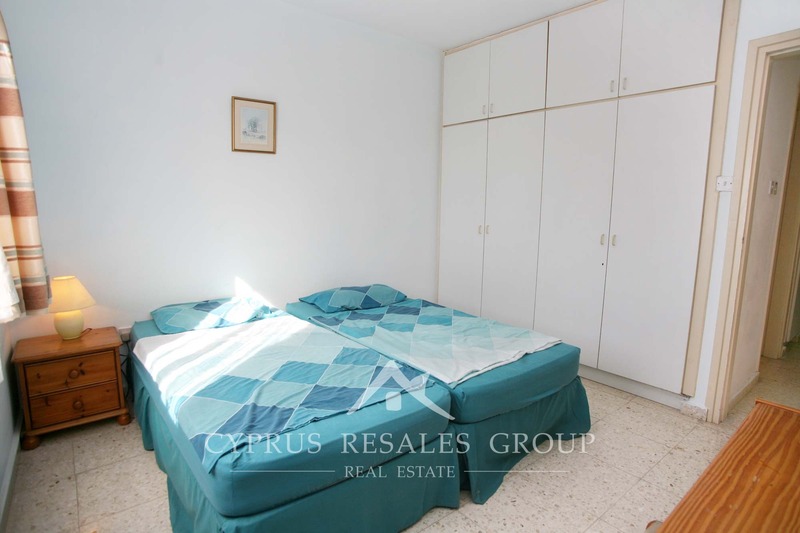 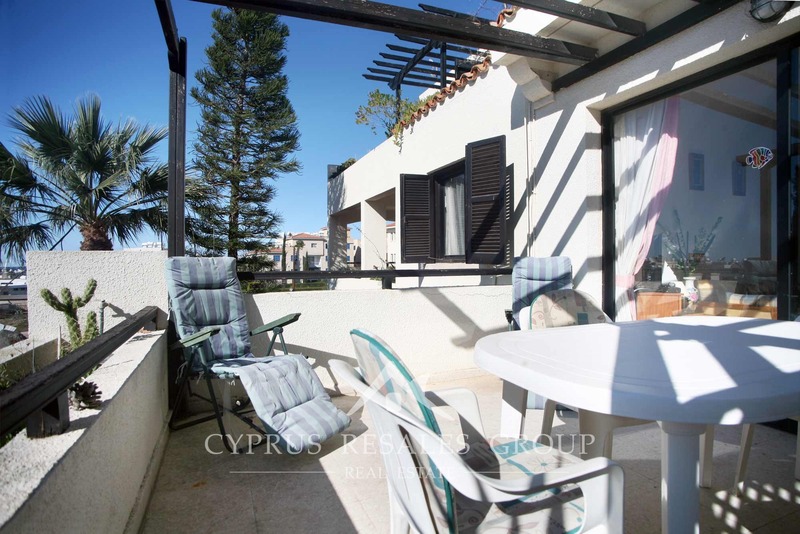 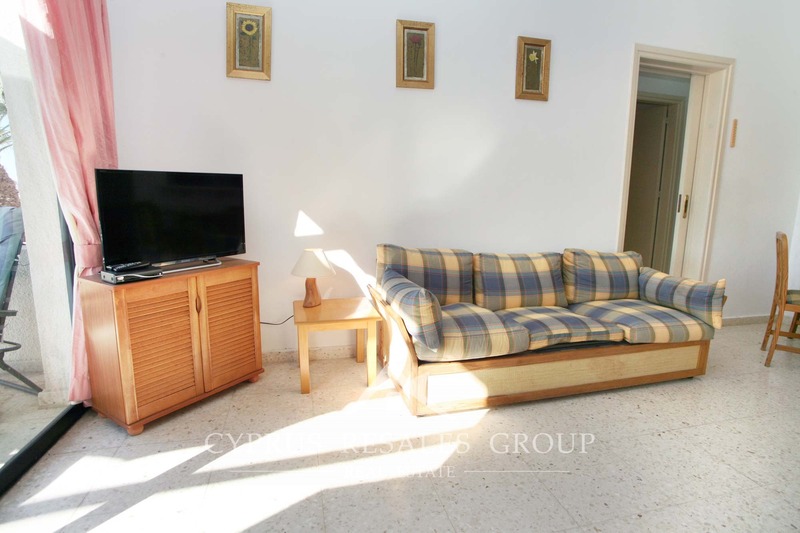 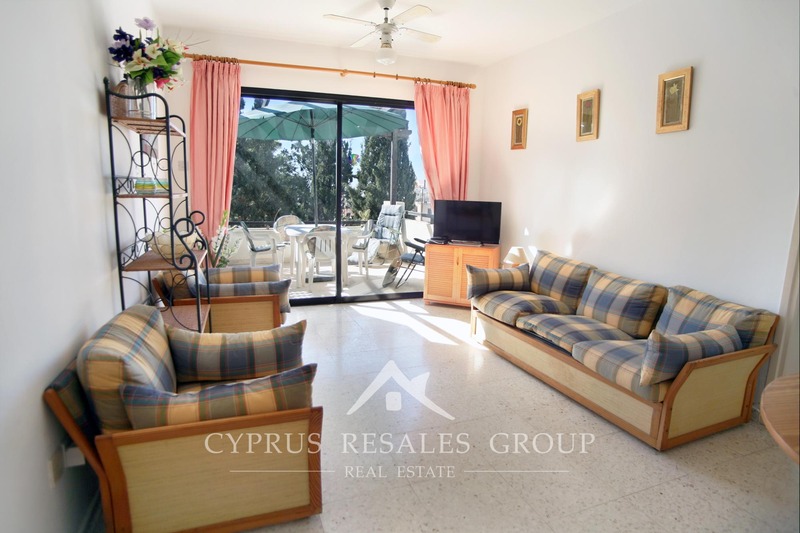 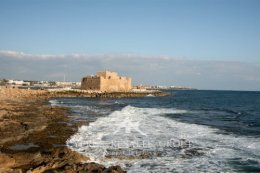 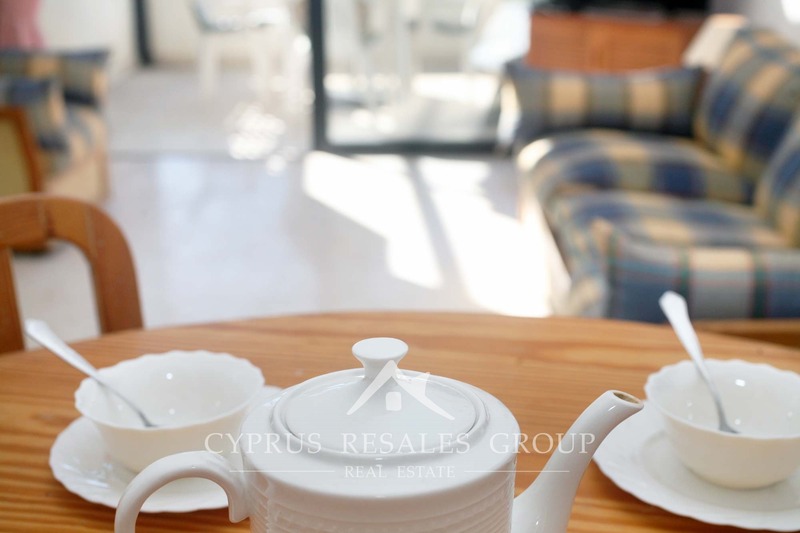 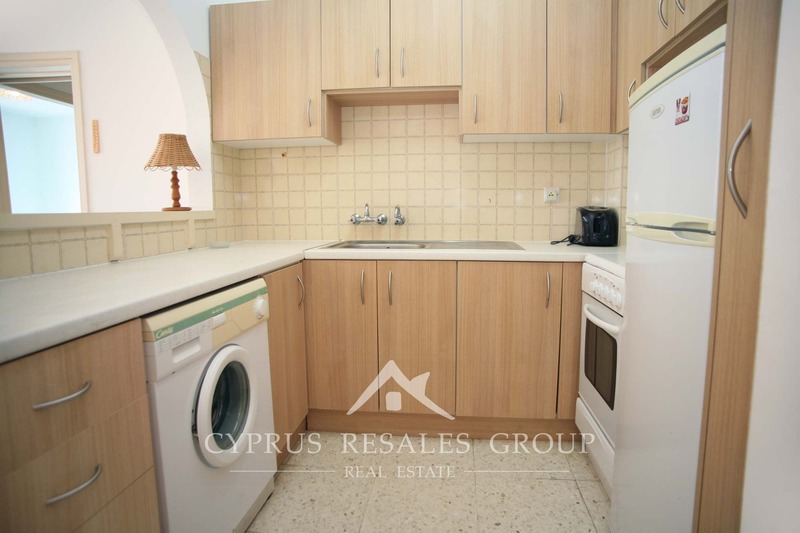 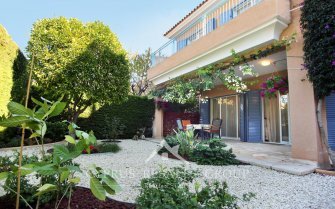 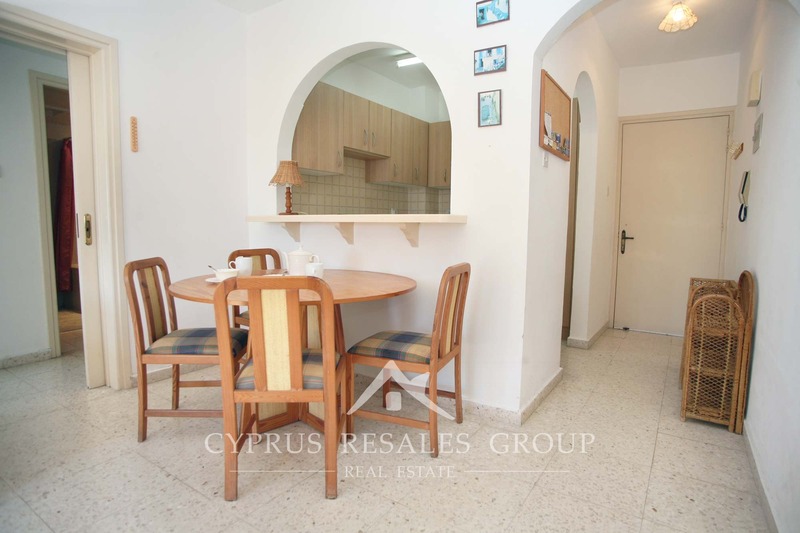 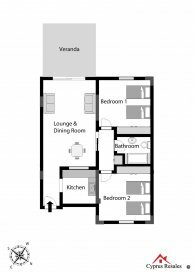 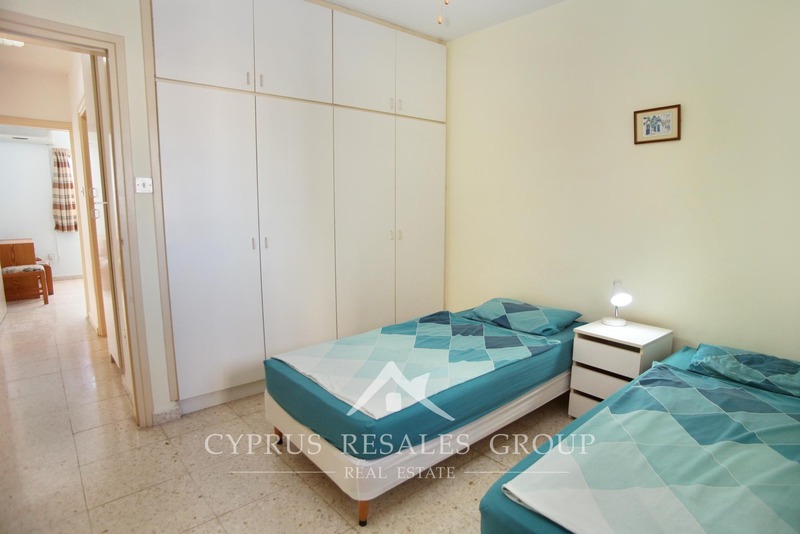 Lovely 2 bedroom second floor apartment is conveniently located in a quiet cul-de-sac only 300 meters from the Lighthouse beach and coastal boardwalk in Kato Paphos. 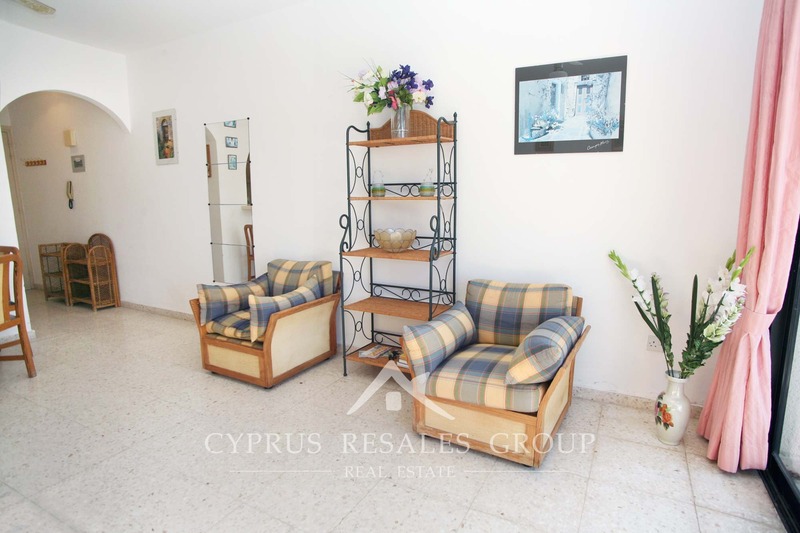 This established residential project Leptos Byzantium Gardens is a great choice for both holiday and permanent living. 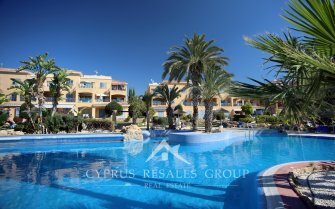 Its facilities include covered parking, lift, large communal pool with extensive sun terraces and mature gardens. 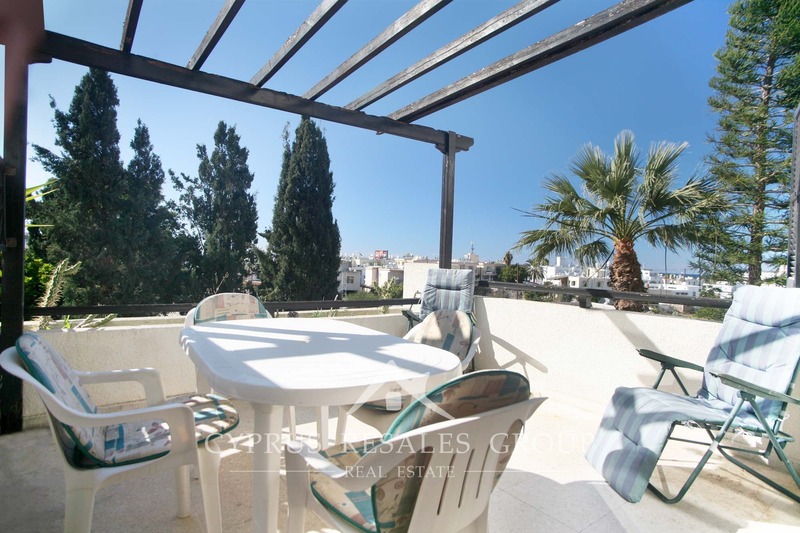 This lovely apartment is conveniently positioned at the end of the block with windows on two sides and a large terrace with partial sea views. 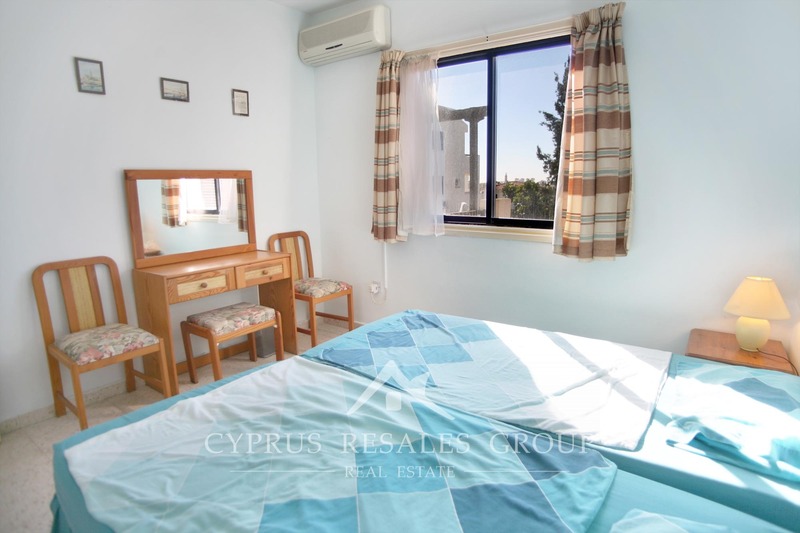 This apartment is perfect for those who like a walking distance to absolutely all facilities, including supermarkets, banks, restaurants, cafes and even a bus stop. 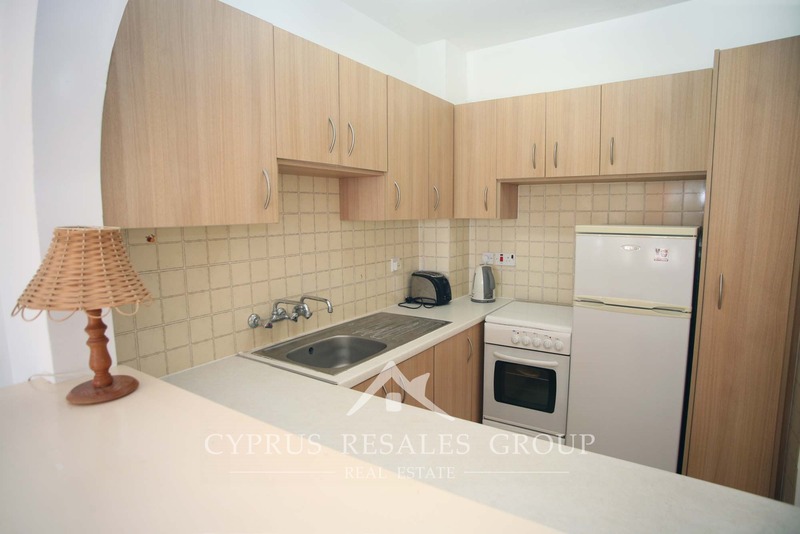 The new Kings Avenue Mall is right on your door step. 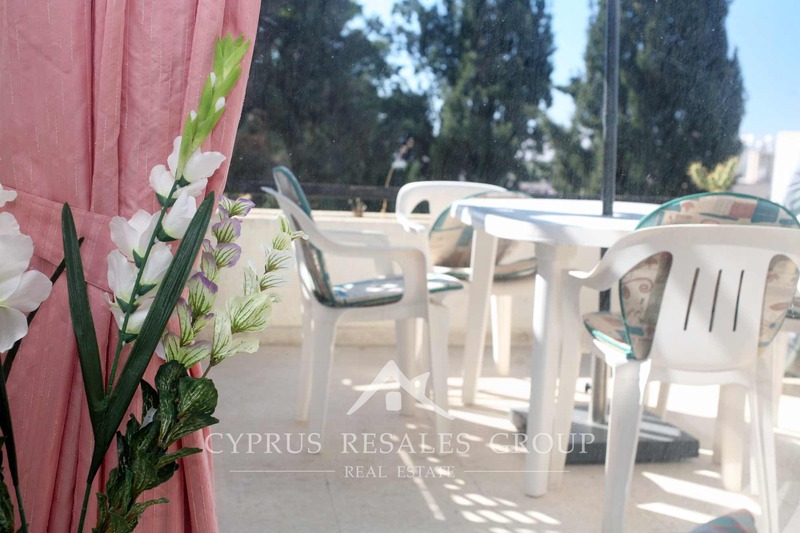 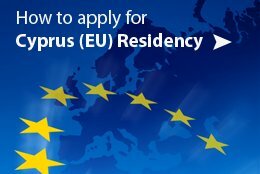 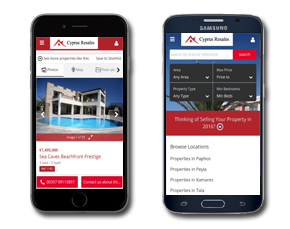 FULL TITLE DEEDS and blue chip location guarantee a secure investment into Cyprus property.